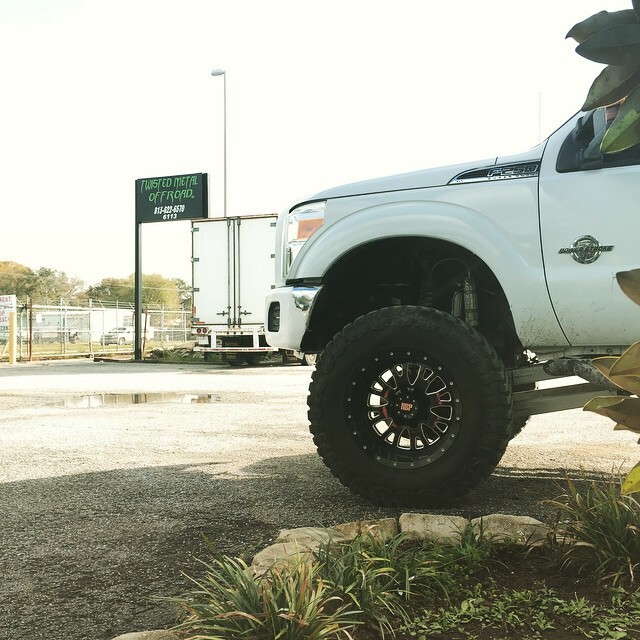 At Twisted Metal Off Road & Diesel in Tampa, FL, we specialize in off road and diesel truck customization. The biggest lift kits and tire combinatiaon backed by the best engine & transmissions to get the job done. We are full service repair facilities utilizing the latest diagnostic equipment and computerized repair manuals to ensure your specific vehicle is maintained and repaired to the latest factory specifications. Our ASE certified technicians are fully trained and work hard to get you back on the road quickly. We love what we do and think it shows in the great custom jobs that go our our doors.